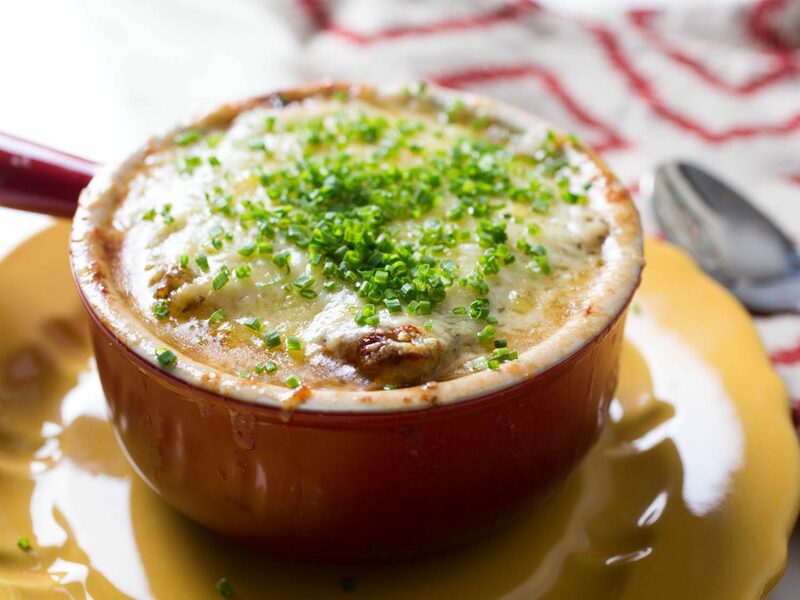 Notably, the last thing you can say about the au gratin cooking style is that it’s diet-friendly. On the bright side, it is the perfect meal for holidays. Careful, it can be addictive. 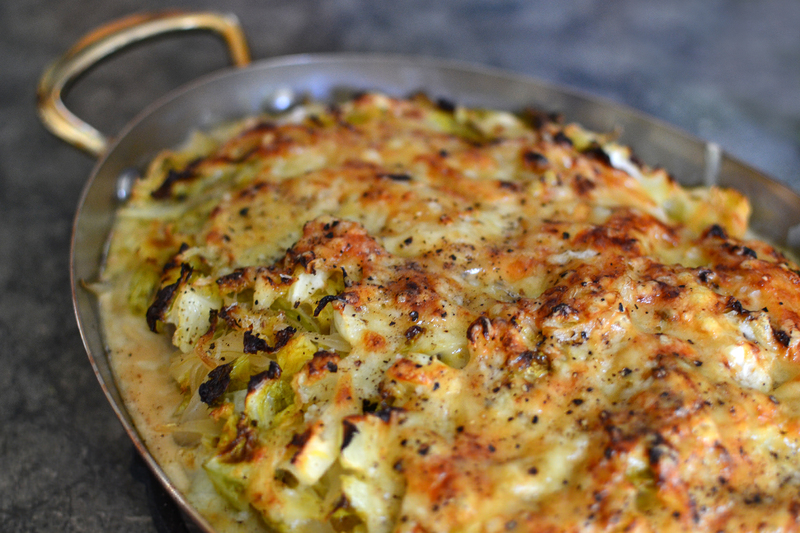 In the gratin dish, the magic is in the crust. Making the perfect crust often takes special preparation. One of these preparations is using the right vessel. Whether you use a casserole, lasagna dish, or pie plate, surface area is key. Low and wide is good. Typically, the au gratin pan is an inch and a half deep. It can be round, oval or rectangular. You choose. One can also choose from a variety of material including copper, stainless steel, and glass. In the grand scheme of things, shape and material do not matter. Let me explain why. Usually, you gather the ingredients and do the cooking using other equipment. You need the pan to put it under the broiler. You do not need the pan for anything else other than that. However, it does make the crusty top look inviting. Water separation can ruin the crust. So, keep the pan at about two inches distance from the heat. Furthermore, spray two teaspoons of water on the walls of the broiler. It will give a steamy effect much like sun lotion. In other words, it can prevent the crust from breaking. There is a fundamental difference between potatoes au gratin and scalloped potatoes. They share the same concept: Sliced potatoes baked in a creamy sauce with crunchy crumbs. It is easy to confuse them. Scroll up to revise the definition of gratin. Particularly, point number 2. Let me save you some time. The gratinee depends on cheese as a key ingredient. However, scalloped potatoes do not contain any cheese. You can bake the scalloped potatoes in a creamy sauce all you want. Even cover them with seasoned bread or cracker crumbs. However, by definition, scalloped potatoes has no cheese and no broiling. Why the confusion? Many recipes in circulation add cheese to scalloped potatoes with seasoned breadcrumbs. Sometimes, no breadcrumbs at all. Therefore, some people believe that the two dishes are interchangeable. Be mindful and avoid making this mistake. Post written by Samantha Herrera. Her writing can be found on CNN, Technorati, Credit Glory Credit Repair, and the HuffingtonPost. Try it yourself. Bake layers of sliced potatoes in a dish. As toppings, add grated cheese, buttered breadcrumbs, or both. Now, put it under the broiler for a good scorch. The results? Velvety potatoes, schmaltzy cheese, and the crisp breadcrumbs. It is flavorful. A small bite is enough to make you feel full. However, it is all but one manifestation of the gratin. In fact, you probably cook gratin without even realizing it. Potato gratins is popular that even Ted Allen of the Food Network created his own rendition. When cooking gratinee, you can choose between complex and simple. Scroll down to the bottom of this page to get the simple recipe. You can transform a simple macaroni and cheese into gratinee by topping it with breadcrumbs. Alternatively, you can forget about your diet and go for the full Gratin dauphinois with grilled meats or roasts additions. Potatoes are optional. Gratins come in all sorts of ingredients. You can cook chicken gratins and seafood gratins. Vegetarian gratinee is also on the menu with pasta and rice gratins. If you feel creative with your cooking, you will find a host of vegetables to work with. Cauliflower, Tomatoes, eggplant, or zucchini and leafy greens such as kale, chard, and spinach are open for discussion. On the sweeter side, sweet gratins have not enjoyed the same popularity of their cousins. However, some people enjoy them. Some recipes use sliced apples, pears, and sweet potatoes with a cinnamon sugar-breadcrumb topping. Attention Cheese Lover: This Dish Will Blow Your Mind! 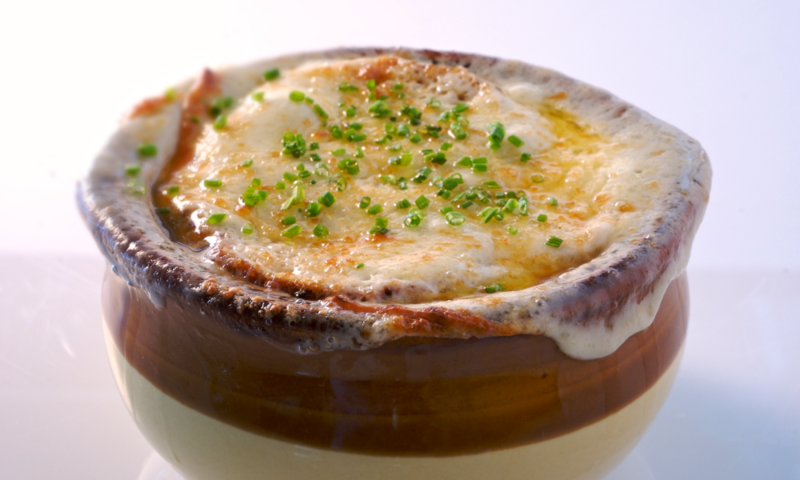 A gratin also spelled gratinée or au gratin is a crispy crust on top of a dish. 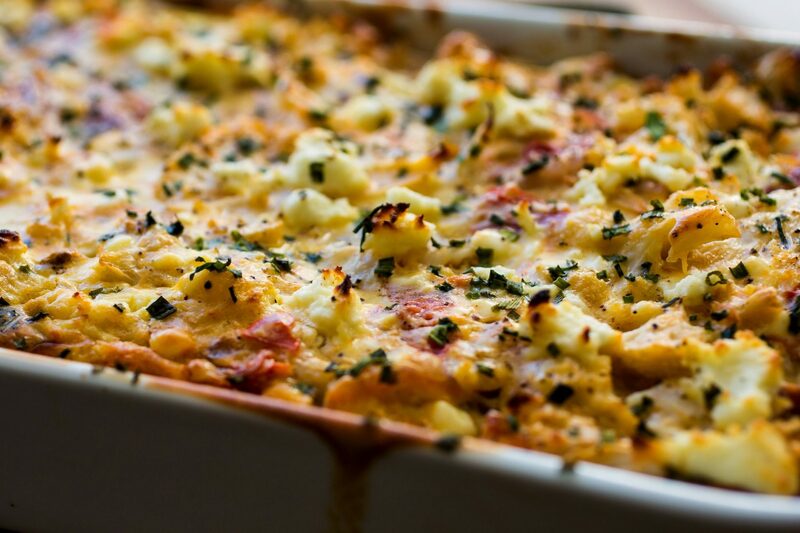 Furthermore, the gratin is a French culinary technique that uses potato, macaroni, breadcrumbs, and grated cheese as toppings. Today, it has become a dish of its own. Frequently referred to as gratin dish. 1. Usually, people bake and/or broil a gratin in a shallow dish. 2. By tradition, the topping is cheese or breadcrumbs, and they should become crispy under the broiler. French word “grater,” which means to scrape or grate as in the gratings of bread and/or cheese. 4. Gratin has many different forms. Every culinary tradition has an interpretation of gratin. You can mistake it for other dishes since it has evolved a lot.